Is the Latest US-Russia Reset Dead on Arrival? Everyone interested in this topic is welcome to attend. 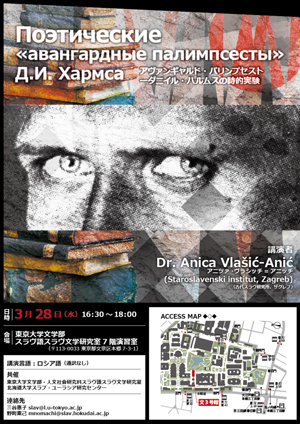 Contact: Jonathan Bull (j_e_bull*slav.hokudai.ac.jp) (replace * with @). 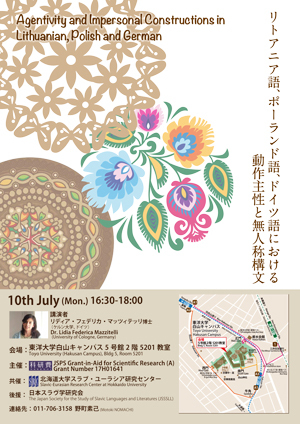 Questions are welcome in Japanese and English! For details of the speakers and paper titles please see the following poster . 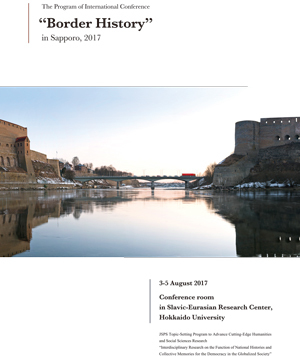 For the abstract of the conference please see here . NIHU Seminar will be held on August 30, 2017. 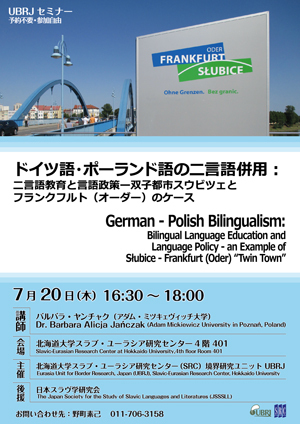 Everyone interested in this topic is welcome to join the seminar. Современная казахстанская историография про взаимоотношения Казахстана с Кокандским ханством в XVIII - первой половине XIX вв. Образование джадидского движения в Казахстане. 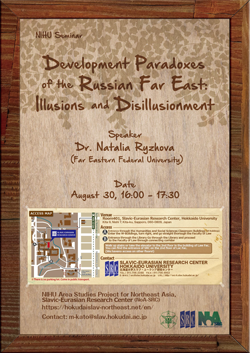 Please note this presentation will be in Russian. 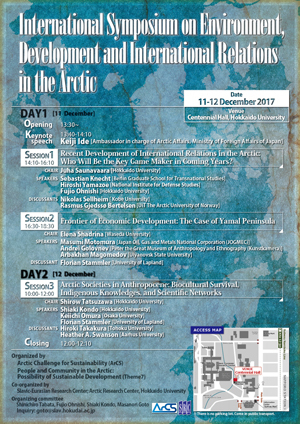 "International Symposium on Environment, Development and International Relations in the Arctic"
14:10-16:10 Session One: Recent Development of International Relations in the Arctic: Who Will Be the Key Game Maker in Coming Years? Arbakhan Magomedov(Ulyanovsk State University), Arctic Resources, Aborigine Land and Political Economy of Current Russian Political Regime: National and Local Dimensions. 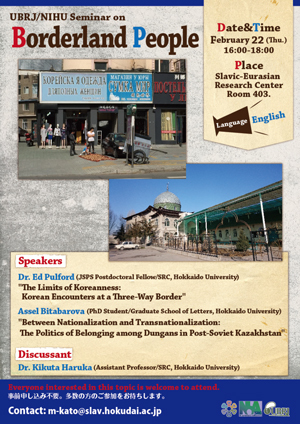 15:20-16:00　Takayuki Yoshimura (Waseda University), "Soviet Armenian National Integration Policy on the 1965 Commemoration of the Armenian Massacres during WWI"
Co-sponsored by the Research Project “Studies on the Persianate World,” Institute for Advanced Studies on Asia, University of Tokyo (Tobunken Seminar); Slavic-Eurasian Research Center, Hokkaido University; and Association for the Study of Persianate Societies, Japan Office (Gilas Lecture). Поворот России к Азии при Путине 4.0: чего ожидать? 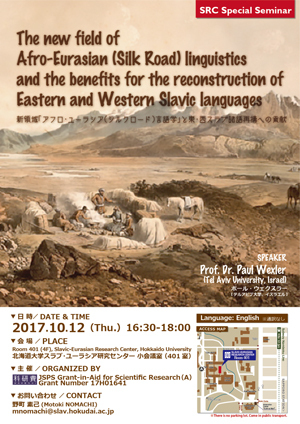 ■　UBRJ / NIHU Seminar ◆◇◆ "Borderland People"
Inquiry： David WOLFF　urufu <at>slav.hokudai.ac.jp. 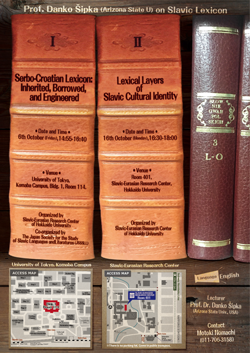 COPYRIGHT(C) Slavic-Eurasian Research Center ALL RIGHTS RESERVED.